Guglielmo is a renowned educator, clinical pharmacist and expert in the evidence-based, safe and effective use of antimicrobials to treat infections. 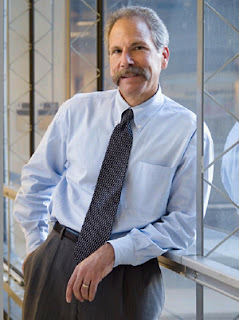 He is a professor in the Department of Clinical Pharmacy at UCSF, where he joined the faculty in 1979, and holds the Thomas A.
Oliver Chair in Clinical Pharmacy. He also serves as assistant director for pharmaceutical services in the UCSF Medical Center, where he maintains a clinical practice as an infectious-disease pharmacist.